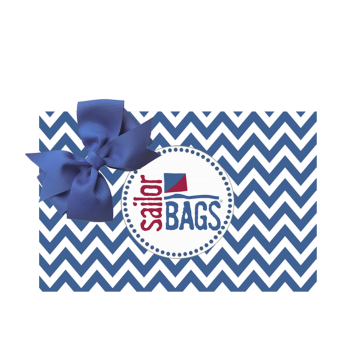 CSA Members receive 25% off the listed retail price on all items in this special SailorBags collection. 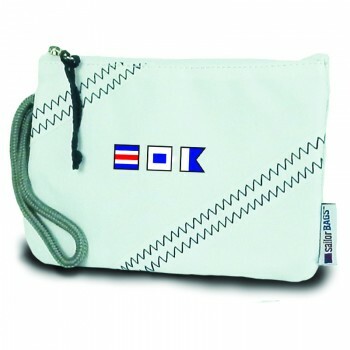 Looking to have your own text applied to a particular SailorBags product? 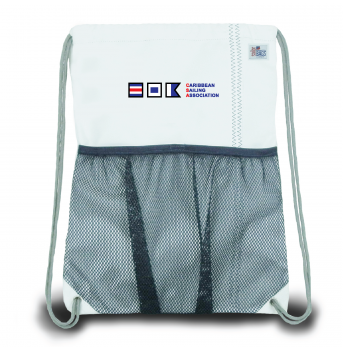 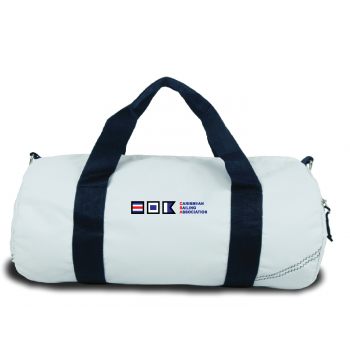 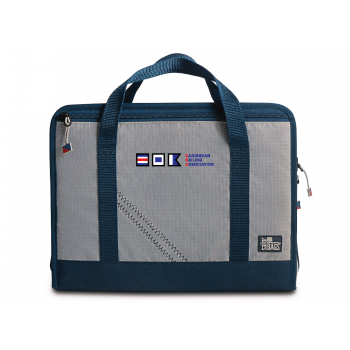 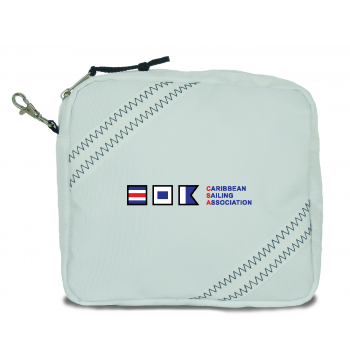 You can personalize any item shown in the CSA SailorBags collection with text i.e. 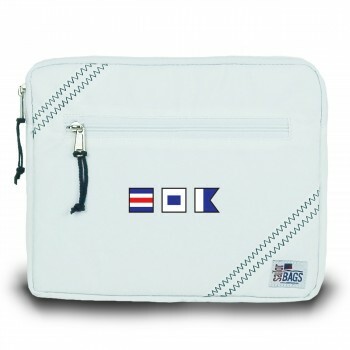 a name (yours or someone else’s) or your boat name.